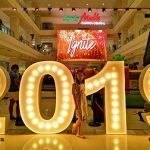 The Metro Department Store Bacolod is one store to love. Finally! 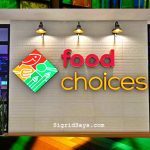 We have more affordable shopping choices. 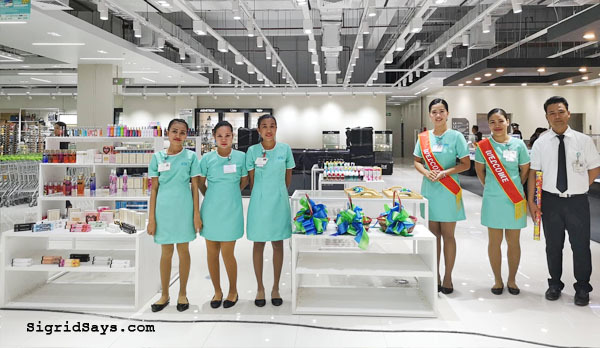 The Metro Store Bacolod has opened its doors in the City of Smiles on April 9 at the Ayala Malls Capitol Central. 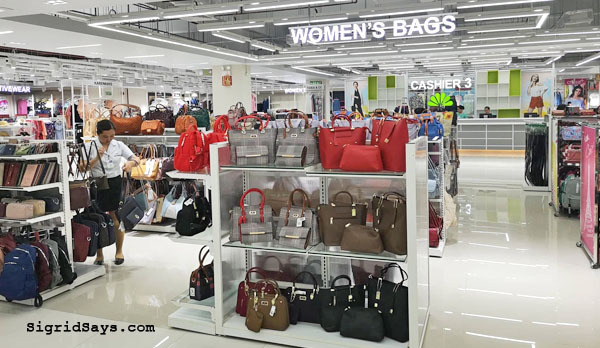 Visit The Metro Department Store Bacolod — there’s something there for everyone. 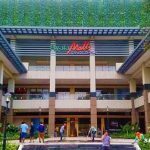 When Ayala Malls Capitol Central opened last year, the people of Bacolod were happy to have a new and luxurious mall. 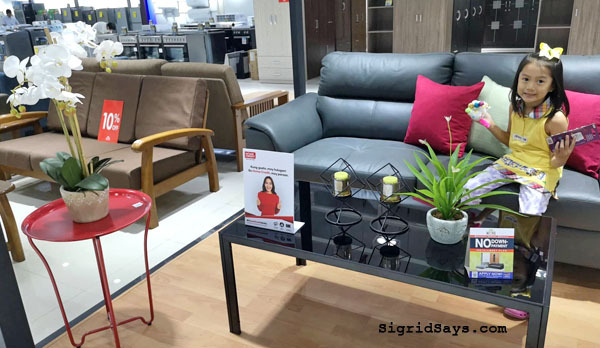 Centrally located in the heart of Bacolod City, it was just so convenient. However, many were dismayed to find out that the Metro Department Store did not open along with it. 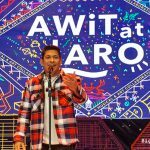 And finally, on Araw ng Kagitingan, The Metro Stores Bacolod opened its doors with a big bang! They offered so many promos but the biggest one was the free 2 kilos of rice for every P1,500 purchase. That’s a really good offer! 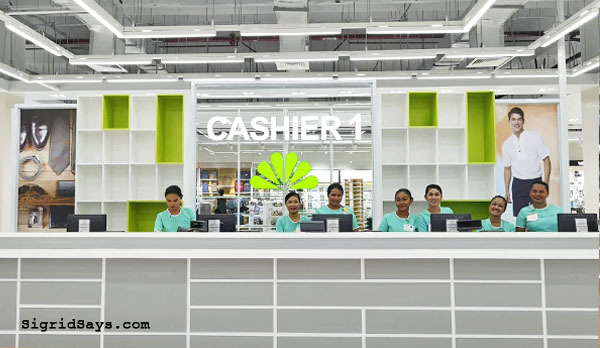 Cashier 1 is open to serve you. My daughter Shane was able to buy her favorite TY Beanie unicorn toy at 10% off. 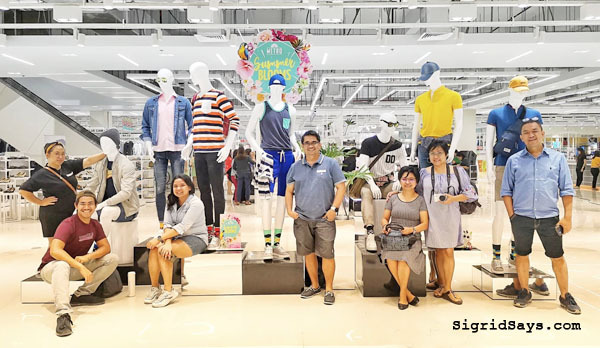 Here are some of the reasons why it’s actually an awesome experience to shop at The Metro Department Store Bacolod. The entire shopping area of the department store occupies three floors with so many departments. They really went all out with this one in terms of space and stocks. An assortment of home decors. There’s everything for everyone! 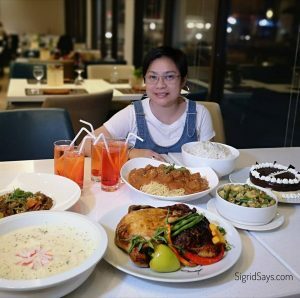 And the best part is, they offer affordable choices. Shane in the furniture section with her unicorn toy. Even without promos, prices at The Metro Store Bacolod are already competitive. Plus they have brands that can only be found at their store, which are of good quality but at very low prices. An assortment of locally made bags. I enjoyed going through their clothes, shoes, accessories, and housewares. 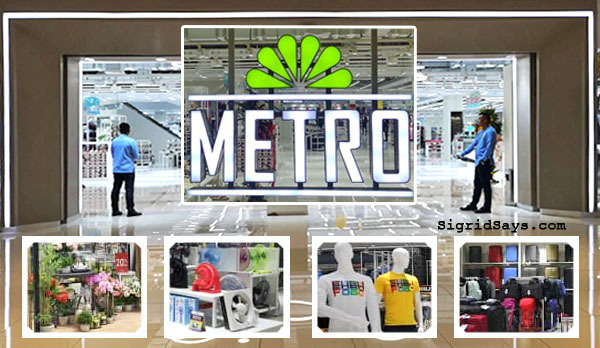 There are many branded items at The Metro Store. Look around for the things that interest you. Look out for branded items all over the store. For a person like me who doesn’t like closed spaces (onti na lang claustophobia na), I appreciate the well-lit and spacious department store. It’s actually quite relaxing because you have space to more around leisurely. Check out the bright green handles of the shopping carts. From the several people I asked and the cashiers I encountered, I have had a pleasant experience. They are well-trained. Since The Metro Store is located inside the Ayala Malls Capitol Central, there is no shortage of parking here. There’s parking on the 5th floor and also a parking lot across the street. 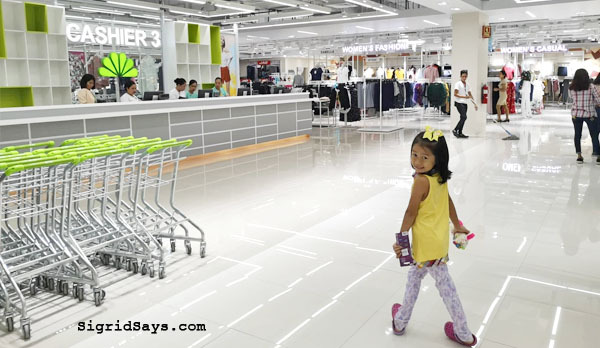 Our daughter Shane was one of those who had first dibs at The Metro Store in Bacolod before they opened to the public. 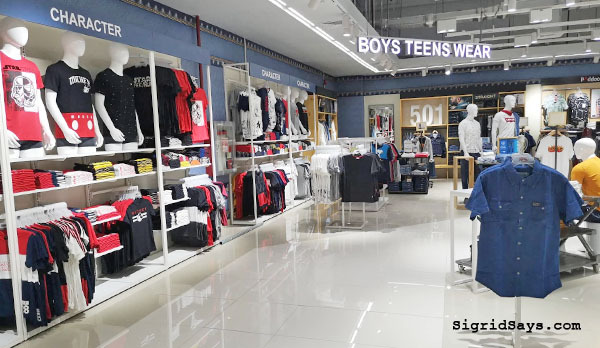 Visit The Metro Department Store from the First Level to the Third Level of Ayala Malls Capitol Central. Meanwhile, the Metro Supermarket is located on the ground floor. Bacolod bloggers for the grand opening of The Metro Department Store Bacolod. Ooh nice! 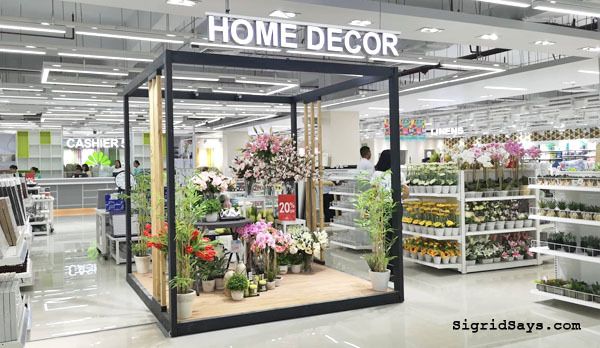 Finally may ara na ta Metro Department Store in Bacolod <3 Excited to visit soon! 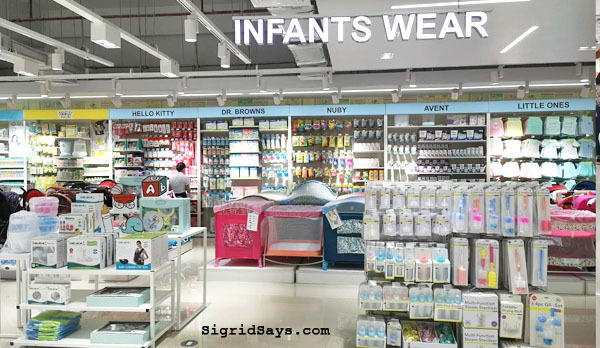 wohooooo…another place to spend with family here in the City of Smiles….this Metro Department store is soooo wide with various arrays to shop. The Metro Store offers a lot of great finds which are really affordable unfortunately, customer service is bad. No proper packaging for breakables, “lazy” staff and inconsistent policies. I also hope they fix their GCASH issue which is very ironic if they dont accept it since they’re in an Ayala Mall. Sa Easter may egg hunt sa Metro ha. 🙂 Bring Lucas.